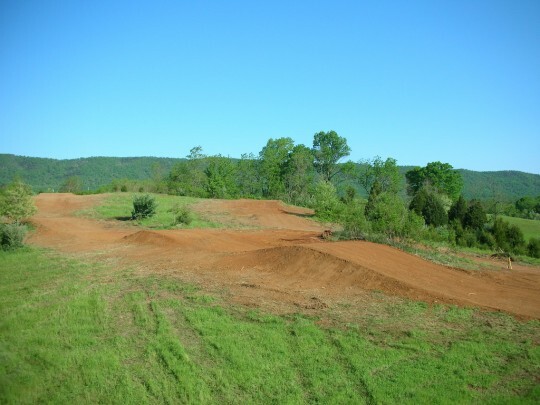 Track builders dream….. Swain Mountain MX N.Y.
Swain Mountain MX NY-This is a dream job for a track builder! 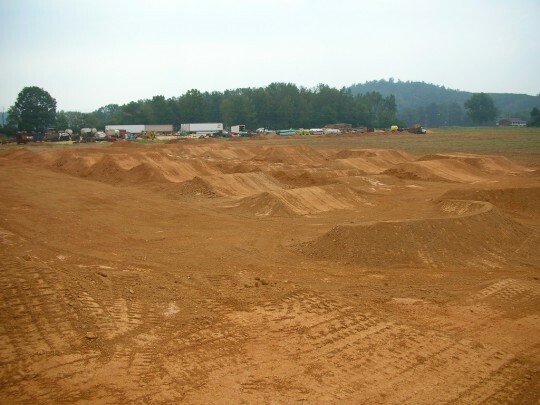 We have free reign over this entire mountain to build a motocross heaven. 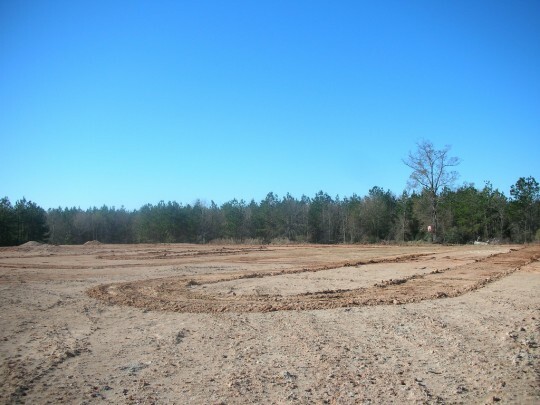 We just started the job this week, so stay tuned for finished product photos and some video. 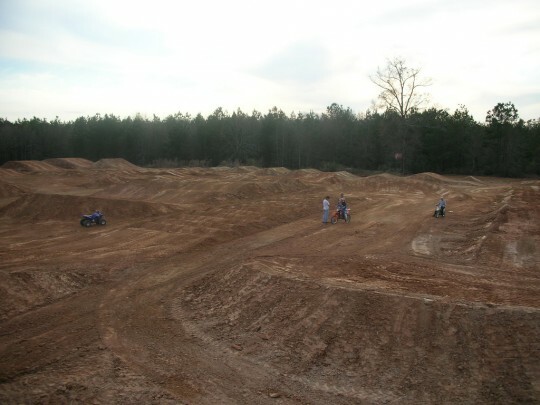 Can’t wait to ride this thing!! The first open practice is scheduled for July 10th. 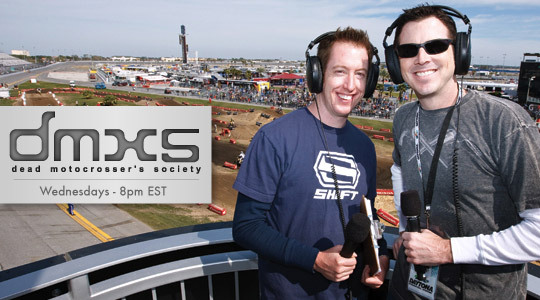 We were interviewed on a recent episode of DMXS Radio. 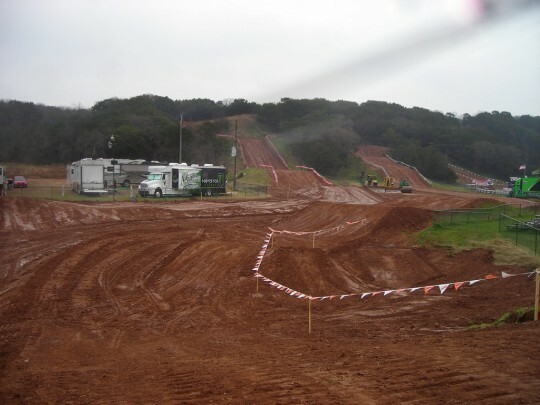 Listen to the episode for free onthe DMXS website. 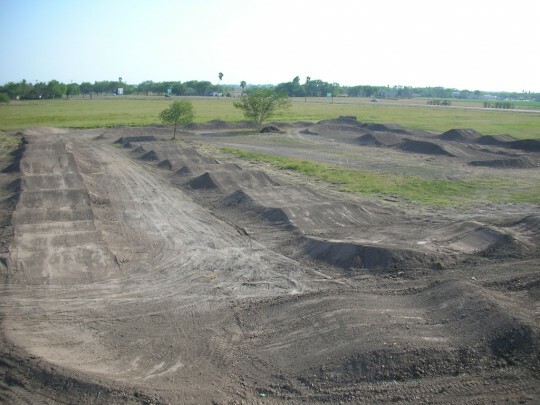 These are a bunch of pictures from all different SX tracks we have built from Texas to New York.